Sunbeam Luxury Coaches have been providing first class travel in Norwich for over 50 years. For the coaching service ready for all occasions, why not choose Sunbeam Luxury Coaches to get you arriving in style. Providing the finest reputation and transport service, with over 50 years of experience you can rely on us to get you to your destinations in style. 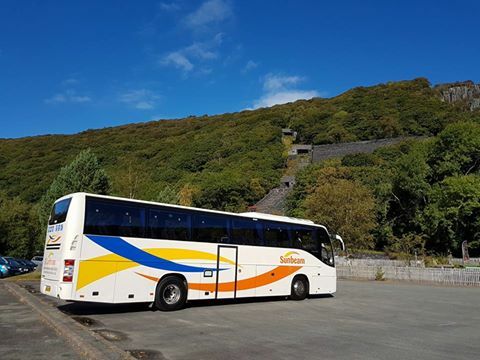 Being a family run business, we specialise in providing private coach hires for any short breaks and tours for groups. To make sure all your events are running smoothly, you will have one less thing to worry about, as we have got your coach service covered. With offering more than just travel, we can provide and offer to help organise all your itineraries for your trip as a complete service. With all our experienced drivers being fully qualified as well as CRB checked, you know you are in the safest of hands and service for your journey ahead. With offering our knowledge as well as a stress free journey, we can ensure you have picked the right company for all your travels. For the trustworthy coaches you can trust, get us booked today for all your upcoming trips on 01603 754 211.